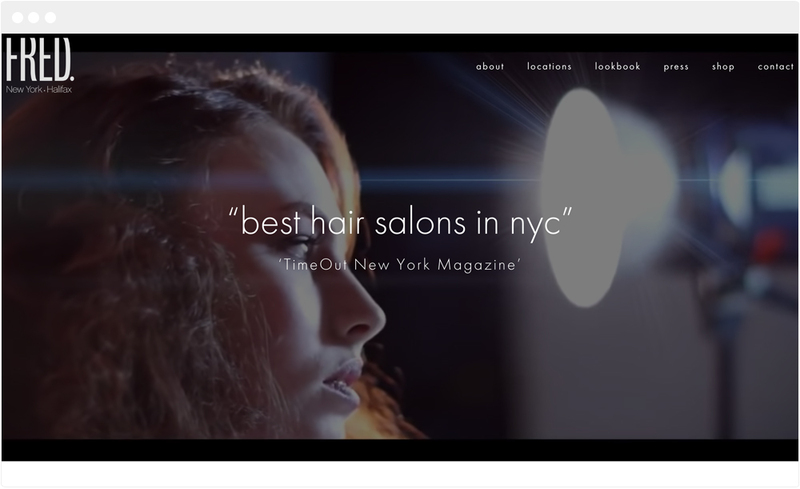 Fred is a well known hair stylist in Halifax and New York and came to us looking for a new website that would not only showcase his high standard of work, but would also reflect his personality and unique style. We designed a site for Fred that was clean, sleek and stylish and also matches Fred’s personality and brand. It also features a robust e-commerce section where Fred’s clients can easily and quickly stock up on all of their needed products.